As the summer is passing behind us we are beginning to enter the Autumn in Girona. 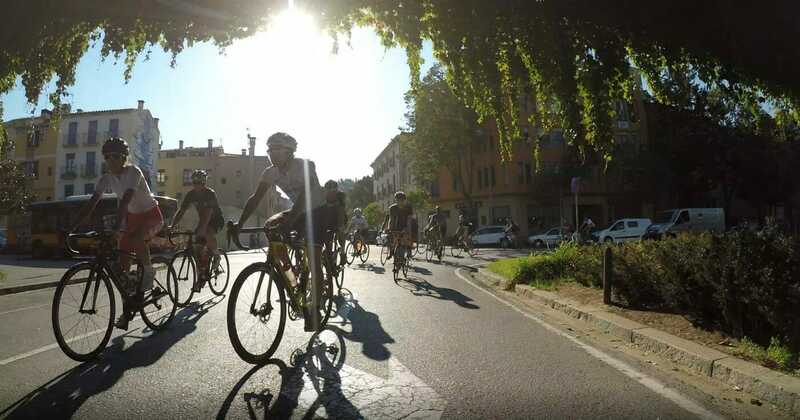 For me it’s one of the best time of the year to ride in Girona. 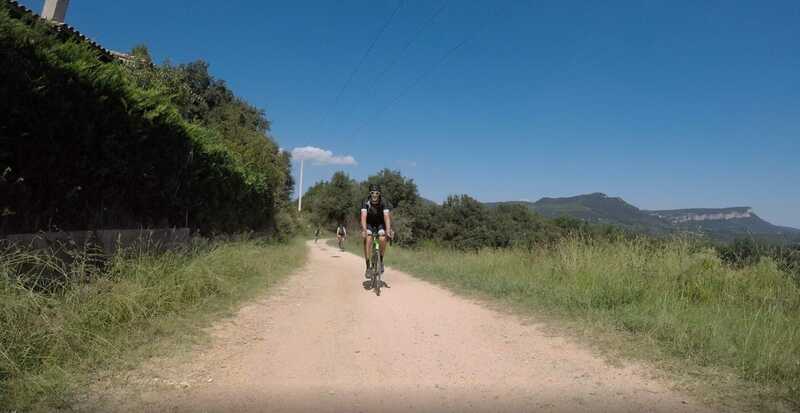 We have generally dry days and blue skies and it stays warm normally well into October. 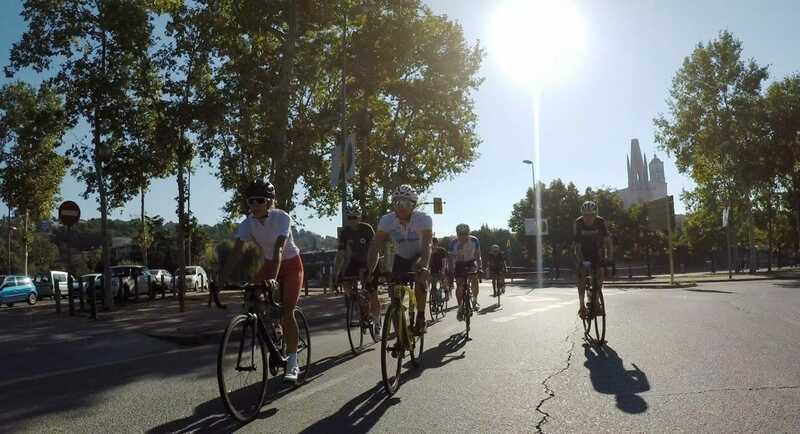 This week’s shop ride was one of those days, 30 degrees blue sky and another big and great group to enjoy the ride with. 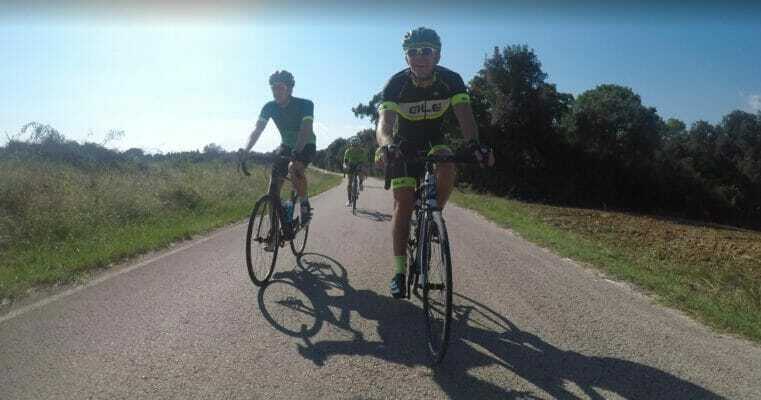 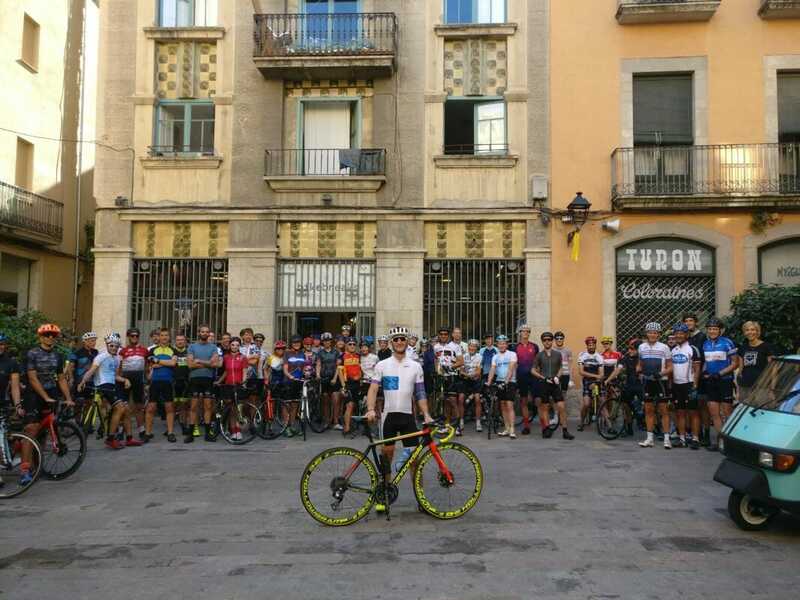 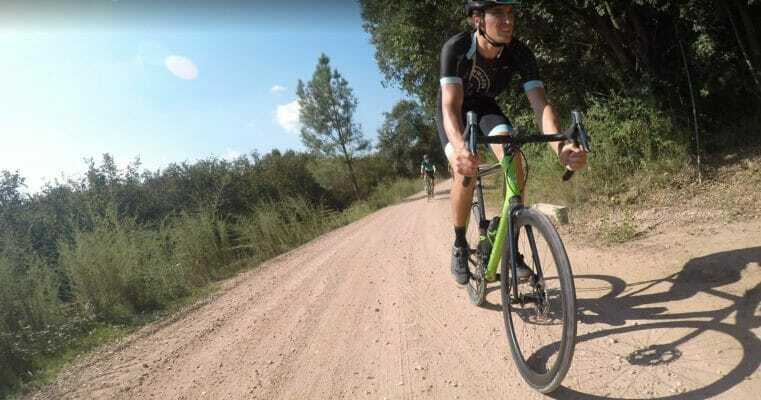 Each week I try to vary the long loop and give visiting riders a chance to ride in Girona on roads and tracks that they otherwise might not find, Knowing where to ride in Girona makes all the difference. 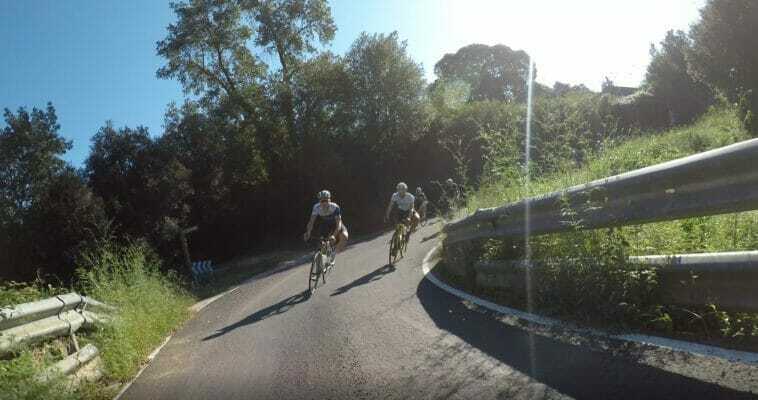 This week I put together a road/gravel route that included the ever popular Dam climb, and pretty hard stretch of road with sections of 20%. 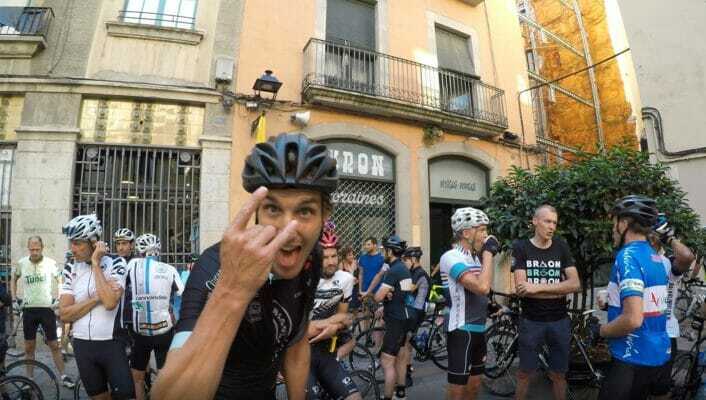 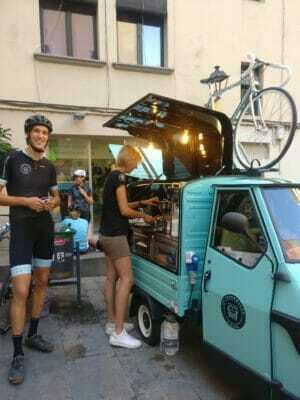 Lest see where I can find to ride in Girona next week ?